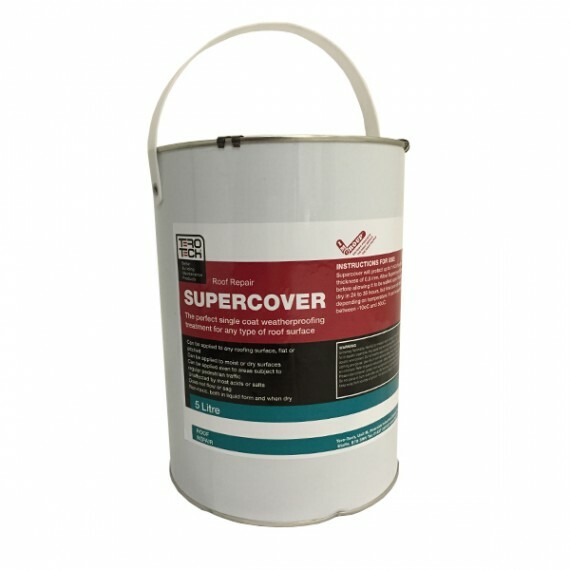 Superflex Smooth is an attractive and highly durable waterproofing and repair compound that can be expected to provide leak-proof roof repairs that last ten years. 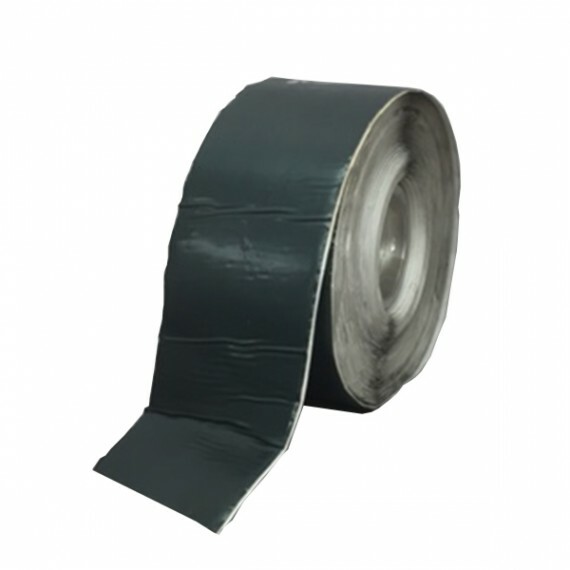 It bonds to nearly any roofing material, and is available in three colours to match your existing material. 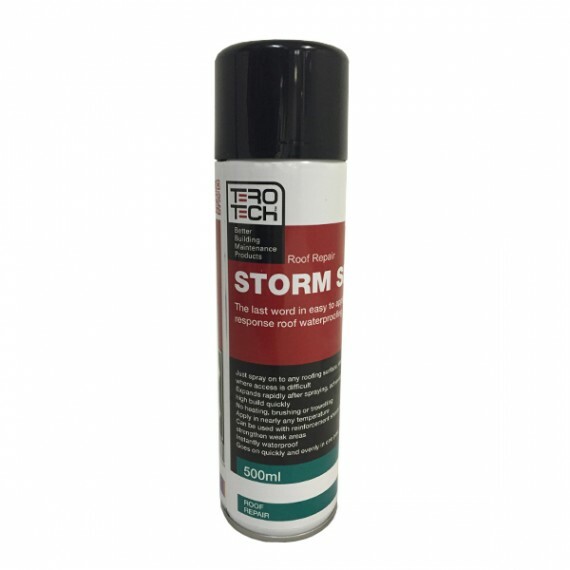 Better still, it can be quickly and easily applied even in the wet. 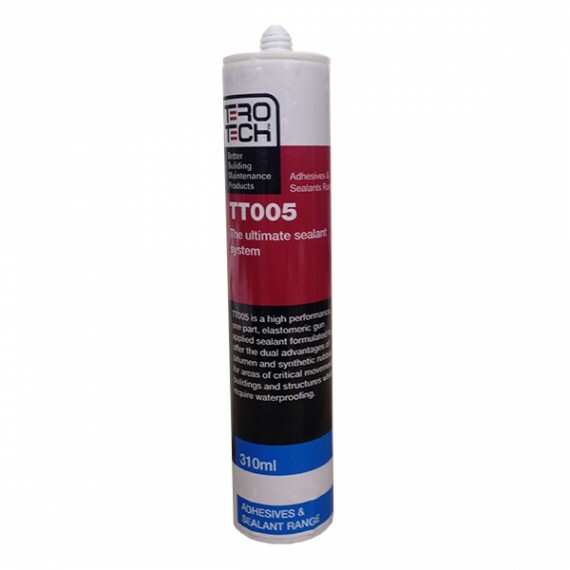 Or email us about Superflex Smooth here. How does Superflex Smooth Work? 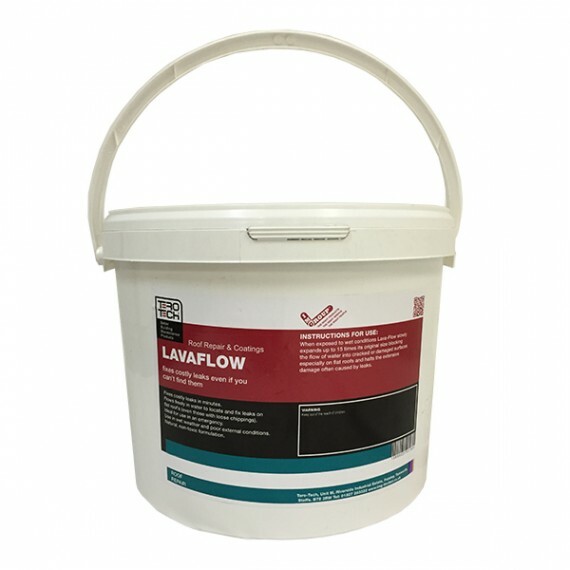 Superflex Smooth is a high performance acrylic polymer that forms a watertight, flexible barrier over any kind of roof, including asphalt, felt, concrete and asbestos. 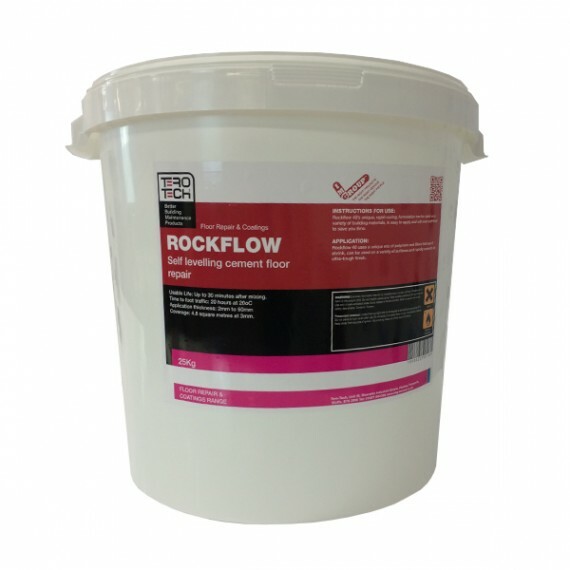 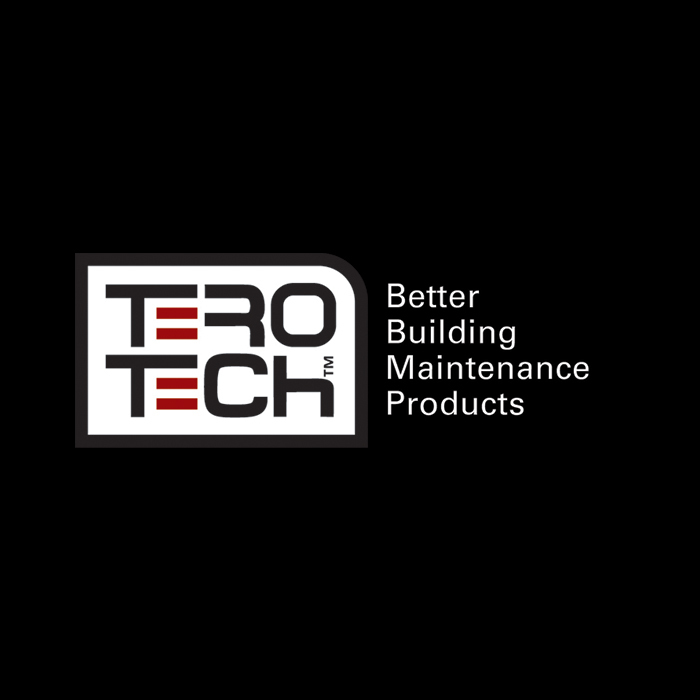 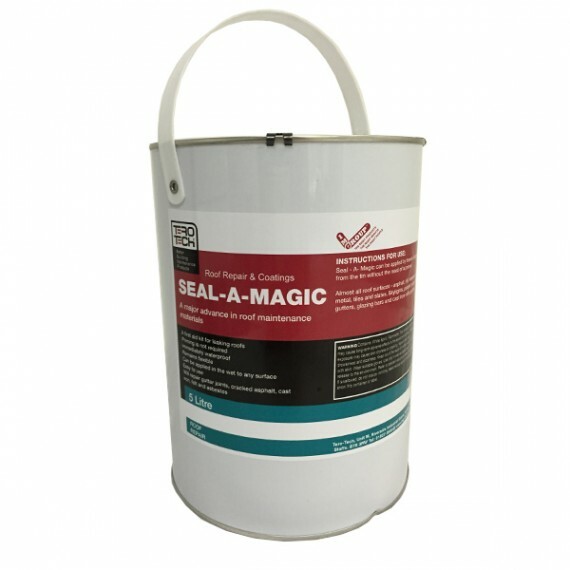 It can even be used to repair leaking skylights and other fixtures as it bonds equally well to lead, iron and other metals, glass and glazing bars, even gutters and downspouts. 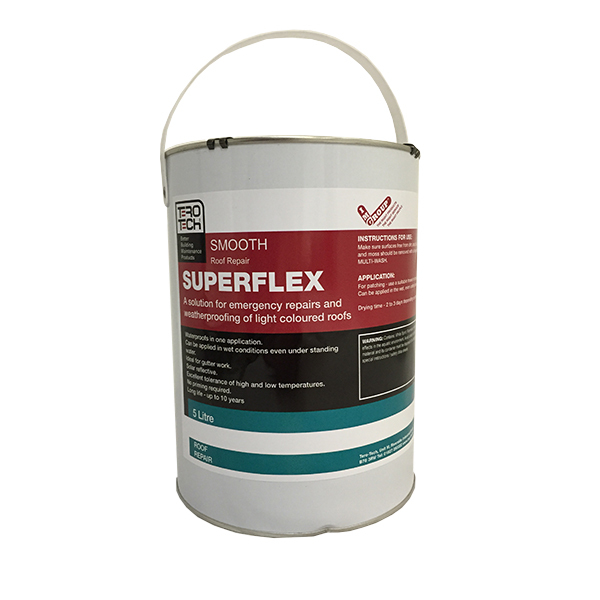 Key Features and Benefits of Superflex Smooth?